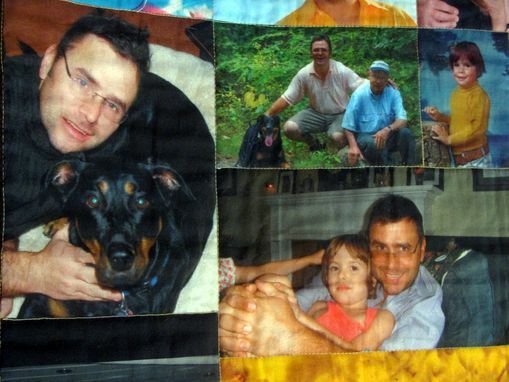 I contacted Lew to make a birthday quilt for my fiancé out of pictures of us and her family. 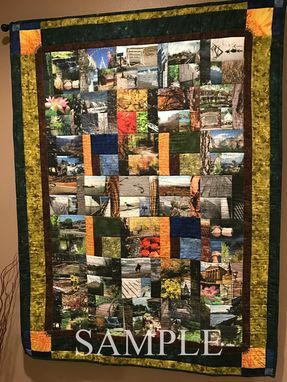 The quilt turned out amazing and she absolutely loved it! Lew was very professional, quick to respond and updated me with progress of the quilt throughout the entire time of making it. I highly recommend Lew's work and will be telling all of our family and friends about his quilts! Thanks again Lew!! 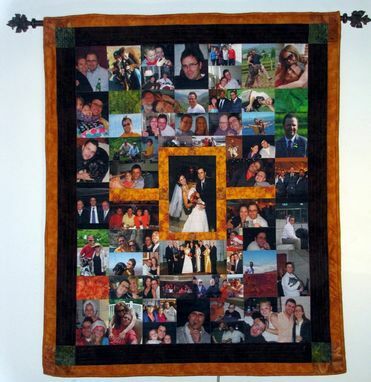 .This sample photo quilt shows how images can be put together to form specific designs in a photo quilt. 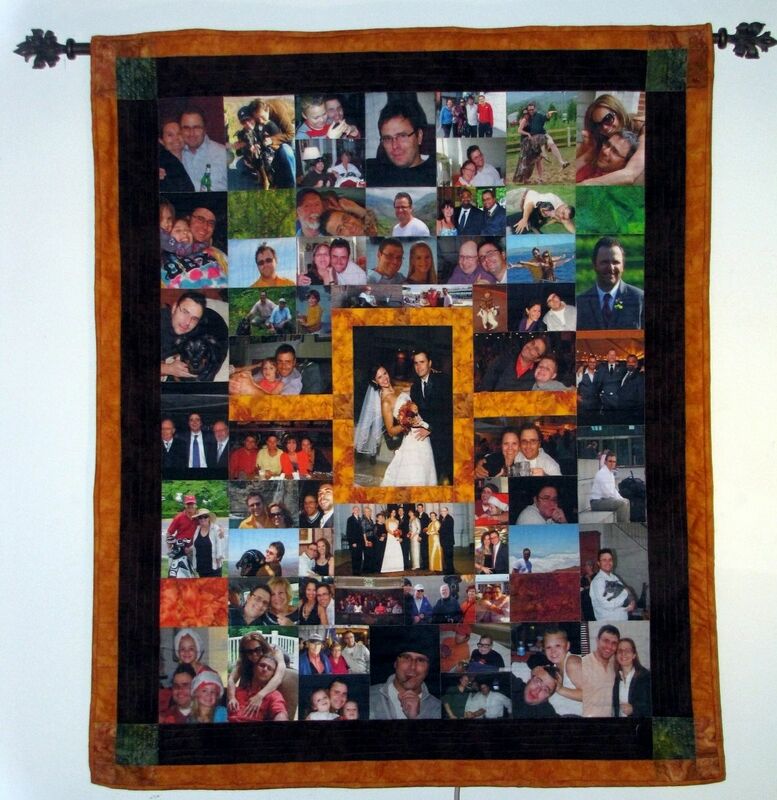 Mosaic photo quilts can be made for any occasion, from a collection family photos to memorials that can be made into an art piece for your living area and can be passed on at a later time as a celebration of family. 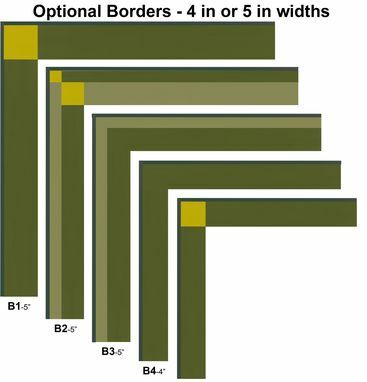 The quilt is made of cotton materials. The style of my quilts should be considered as modern or contemporary and they can be made to fit into any room or environment. 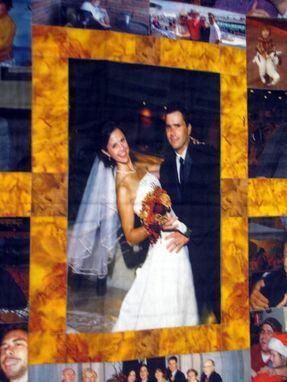 Mosaic photo quilts are made to hang and can be washed and cleaned following instructions. 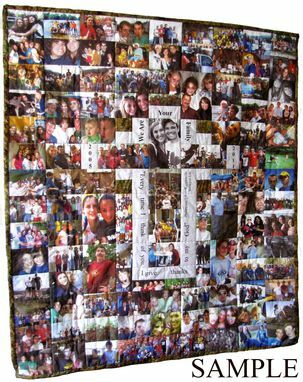 I can create a custom handmade Mosaic Photo Quilt for you using up to 400+ photos .based on the size of the quilt or wall hanging you want. I can made quilted pieces from custom mini's to king size bed spreads. So happy with this art work! Lew was great! He kept me me updates the whole time.